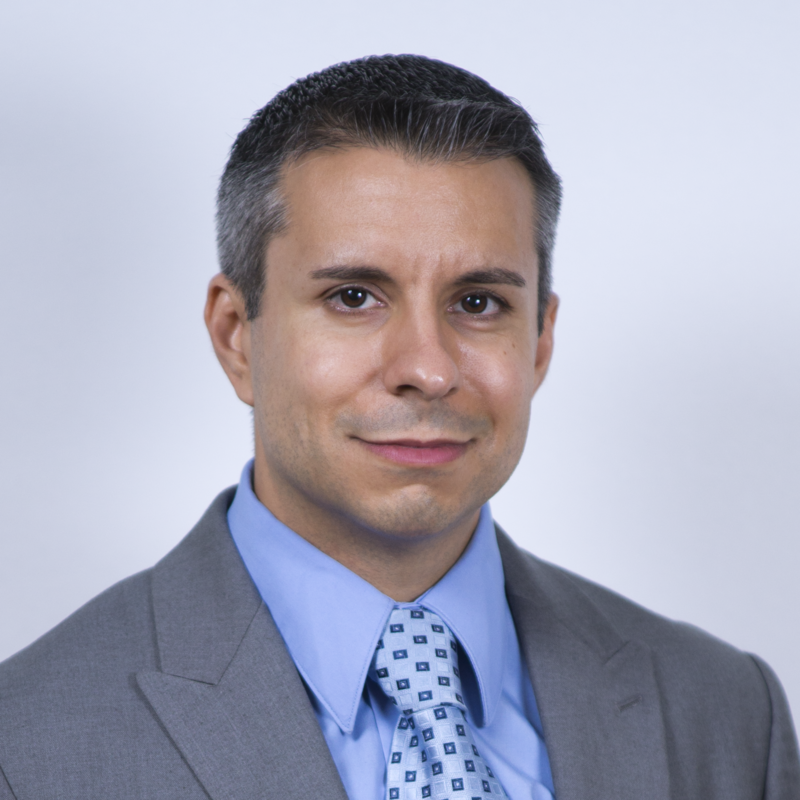 Dr. Domingo is a Yale University School of Medicine Fellowship Trained Neuro-Psychologist. He is available, by appointment only, to meet the psychological needs of Parkinson patients, caregivers and family members. His office is conveniently located with easy access just off the auditorium. Accessible and handicapped parking is available.